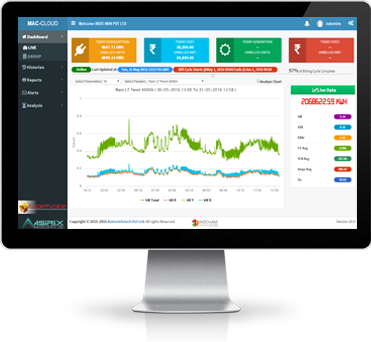 MAC-CLOUD is Newest Generation Cloud Monitoring System with many USP's in our basket can be installed up to 60% Faster than standard wired EMS (Energy Management System), which can install more sites in a day than ever before using Lesser than Less Cables. We provide our clients with a one-stop energy management solution to all of their energy conservation needs. Our goal is to reduce the overall energy consumption of your home and/or business. Having completed thousands of energy conservation projects, EMS has gained unmatched industry, business and operational expertise. We have built a large database of knowledge that we apply to deliver energy solutions that meet our customers needs, expectations and budgets. There are various ways to improve energy efficiency and reduce energy costs for your business. 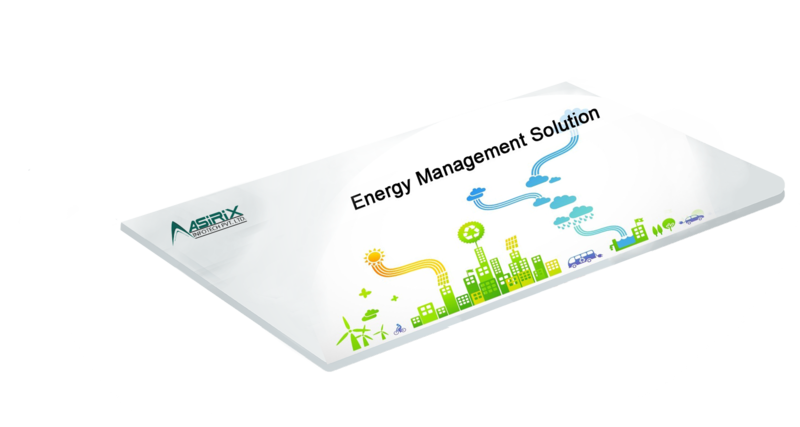 Energy Management Solutions works with your organization to identify inefficient energy consumption. We get to know your company, create customized solutions, develop cost-saving strategies unique to your operations, and ultimately implement those strategies. If you are a homeowner, EMS will conduct a free energy assessment of your home, and offer measures to reduce your utility bills while making you and your family more comfortable. We have developed and maintained several working relationships within our ever-evolving industry. This allows us to offer our clients the latest energy efficient technologies to reduce consumption. EMS will continue leading the way in the energy conservation field simply by understanding our clients needs, and exceeding their expectations. Our passion is to help organizations make real and lasting conservation improvements that optimize energy usage and reduce power consumption. Our commitment is to educate and assist decision makers in their efforts to implement proven energy-saving strategies in their facilities and operations. Our promise is to work tirelessly and diligently to help companies transform themselves into sustainable, socially responsible organizations, while strengthening their bottom lines. Energy management systems are also often commonly used by individual commercial entities to monitor, measure, and control their electrical building loads. Energy management systems can be used to centrally control devices like HVAC units and lighting systems across multiple locations, such as retail, grocery and restaurant sites. Energy management systems can also provide metering, submetering, and monitoring functions that allow facility and building managers to gather data and insight that allows them to make more informed decisions about energy activities across their sites. a slightly different context, EMS can also refer to a system designed to achieve energy efficiency through process optimization by reporting on granular energy use by individual pieces of equipment. Newer, cloud-based energy management systems provide the ability to remotely control HVAC and other energy-consuming equipment; gather detailed, real-time data for each piece of equipment; and generate intelligent, specific, real-time guidance on finding and capturing the most compelling savings opportunities. The patented SiteSage system centrally controls and analyzes critical equipment enterprise-wide, delivering actionable intelligence to help multi-unit restaurant, retail, and convenience store chains protect profits. 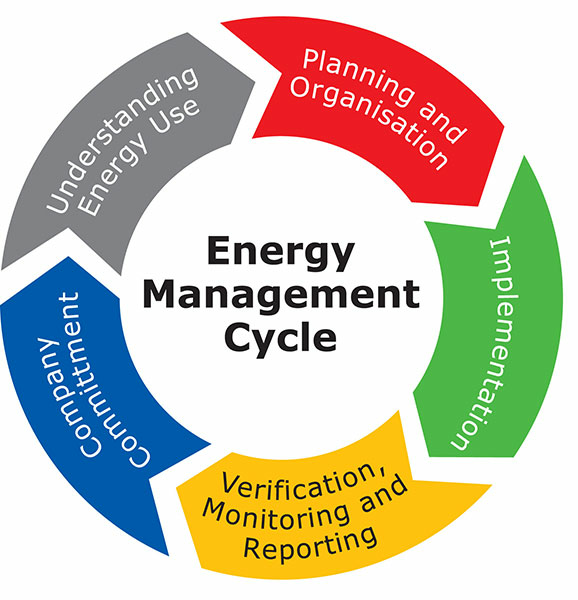 The term Energy Management System can also refer to a computer system which is designed specifically for the automated control and monitoring of those electromechanical facilities in a building which yield significant energy consumption such as heating, ventilation and lighting installations. The scope may span from a single building to a group of buildings such as university campuses, office buildings, retail stores networks or factories. Most of these energy management systems also provide facilities for the reading of electricity, gas and water meters. The data obtained from these can then be used to perform self-diagnostic and optimization routines on a frequent basis and to produce trend analysis and annual consumption forecasts. DLMS/COSEM for smart metering The DLMS/COSEM standard suite (IEC 62056 / EN 13757-1) is the most widely accepted international standard for utility meter data exchange. This global acceptance is clearly demonstrated by the continued fast growth of the membership of the DLMS User Association and by the number of meter types certified to be DLMS / COSEM compliant. The DLMS / COSEM standard suite has been developed based on two strong and proven concepts: object modelling of application data and the Open Systems Interconnection (OSI) model. This allows covering the widest possible range of applications and communication media. 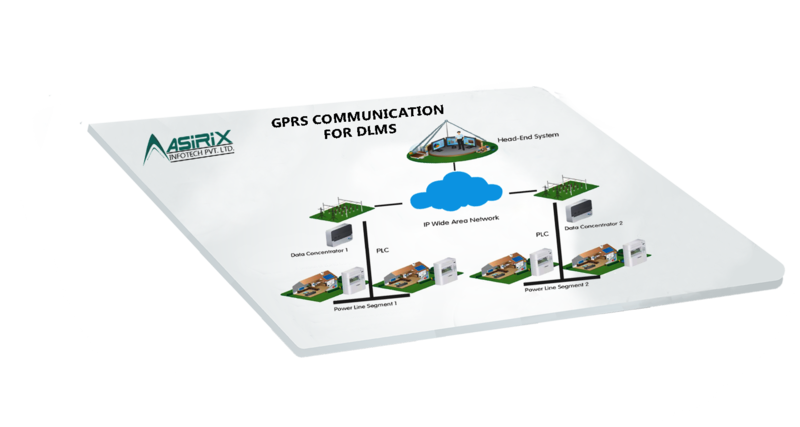 This clear, flexible and future-proof architecture allows us to continuously extend the scope of DLMS / COSEM to cover new applications and new communication media. Initially, it was primarily used in the commercial & Industrial segment of electricity metering over PSTN and GSM networks. Today, DLMS / COSEM forms the basis of large multi-utility smart metering projects using GPRS and PLC networks to transport data. The necessary extensions are the results of a good co-operation between utilities and meter manufacturers, members of the DLMS UA, working on those projects. 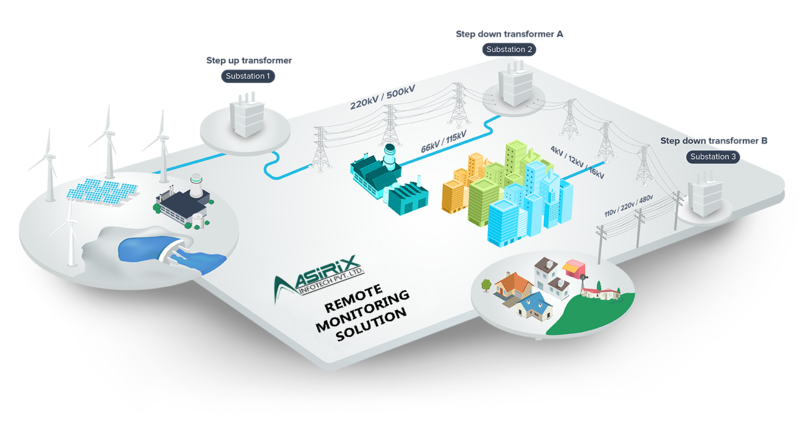 They include such important additions as data exchange with meters measuring various utilities, customer information, load management and load switching, firmware update, event management, end-to-end cryptographic data security and new communication media. This wide scope and flexibility places DLMS / COSEM in the centre of smart meter standardization efforts in Europe and in Asia. The DLMS User Association maintains a liaison since 2002 with IEC TC 13 WG 14, the standardisation body responsible for establishing standards for electricity meter data exchange. The purpose of this liaison is to provide registration and maintenance services for the IEC 62056 DLMS / COSEM standards suite, and to perform pre-standardization work. 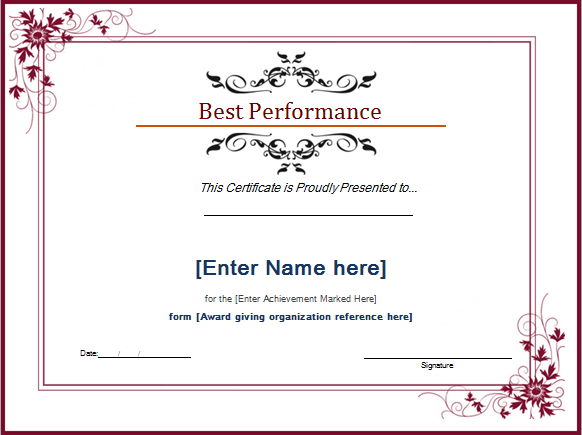 In addition, the DLMS UA operates the conformance testing scheme. Given that the European counterpart of IEC TC 13, CENELEC TC 13 has an important task in fulfilling the smart metering standardisation mandate M/441 issued by the European Commission, the DLMS UA has initiated the establishment a Technical Liaison Partnership with CENELEC. In addition, we seek establishing a liaison with CEN TC 294, responsible for data exchange with utility meters other than electricity, as their EN 13757-1 standard is already partly based on DLMS / COSEM. The DLMS User Association also participates in the OPEN meter consortium. Open meter is a European research project the objective of which is to develop a set of new European standards for smart metering, covering all utilities, all applications and all media, based on a flexible and future proof architectures to guarantee interoperability. The DLMS UA contributes to most Work Packages, including the establishment of the state-of-the-art, the assessment of the existing standards and technologies, the identification of gaps, the development of new elements filling those gaps identified, the development of the test processes and the drafting of the new suite of standards. The DLMS UA is also the leader of the Dissemination Work Package. 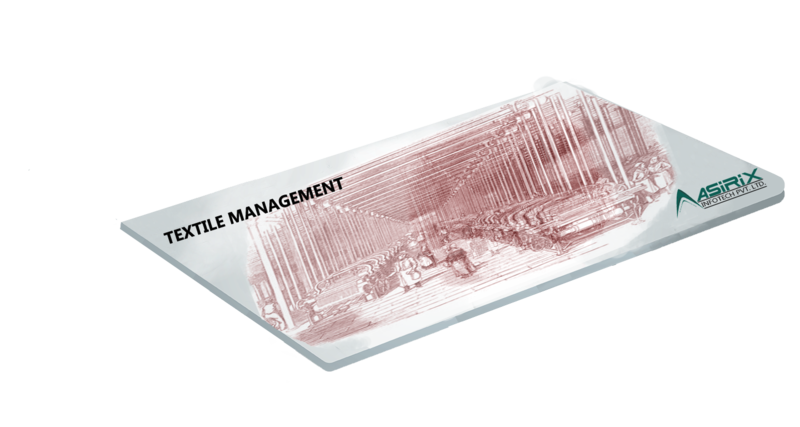 Textile Management System is software for textile industries,which aimed to reducing the workload in the textile industry.The Textile Management System is designed to allow the industry to keep track of all employee details, textile details, product details, banquet details and agent details. It keeps tracks of active employees as well as employees who have left the textile industry. The Textile Management System is designed to allow the industry to keep track of all employee details, textile details, product details, banquet details and agent details. 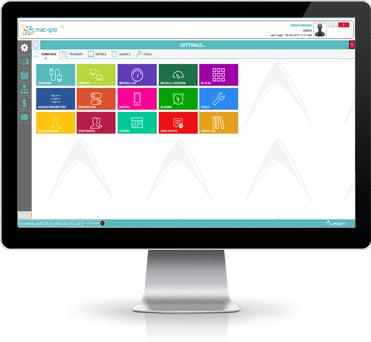 It keeps tracks of active employees as well as employees who have left the textile industry.The Textile management System includes Front Office Module,Back Office Module, Human Resource Management Module, and Accounts Module. This will help authorized user to insert, delete,update or view the various records related to employees, products and many more details. This makes the software flexible to use. The need to reduce energy costs is a crucial business practice for successful organizations, and energy audits have begun to play a more significant role in managing energy expenses. Energy audits can encompass a variety of surveying techniques but most commonly consist of an analysis of energy usage within a building or facility and its contained equipment. Energy audits can be ASHRAE Level I, II, or III for conditioned space, or comprehensive or tactical energy surveys for industrial facilities. 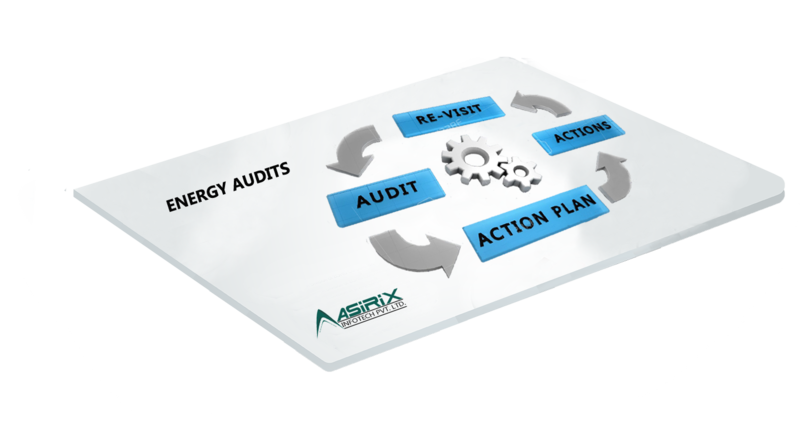 Audits include comprehensive lists of energy efficiency measures derived from building and facility performance. 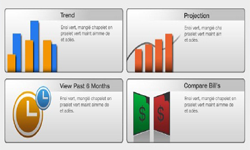 Energy audits also include financial analysis for each identified measure. Energy audits can use information from building management systems (BMS) with the goal of reducing energy usage without negatively impacting the company’s everyday practices. Industrial energy audits often focus on key aspects of the overall system that tend to use the most energy. Common examples of audited equipment include HVAC, lighting, and plug load. Basic energy use analysis is performed by collecting and analyzing historic utility data and cost. Once data has been collected and analyzed, SourceOne Engineers can identify areas for improvement based on benchmarks for similar entities. A Level I audit includes the preliminary analysis as well as an on-site survey of the building. SourceOne Engineers will conduct the on-site survey, record observations and analyze data to identify and provide low-cost or no-cost improvement measures. Source One can also provide potential capital improvements and a potential budget for implementing recommended energy improvement initiatives. A Level II audit includes the preliminary and Level 1 audit but provides a more detailed building survey and energy analysis. A breakdown of the energy use within the building is provided. A Level II energy analysis includes potential investment in costly capital and an analysis of both the cost of the investment and the savings it will generate. Due to potential investment in new capital a Level II audit also includes discussions around changes to operation and maintenance procedures. Level III auditing includes all prior levels of ASRAE audits and focuses on potential capital-intensive projects identified during the Level II analysis and involves more detailed field data gathering as well as a more rigorous engineering analysis. 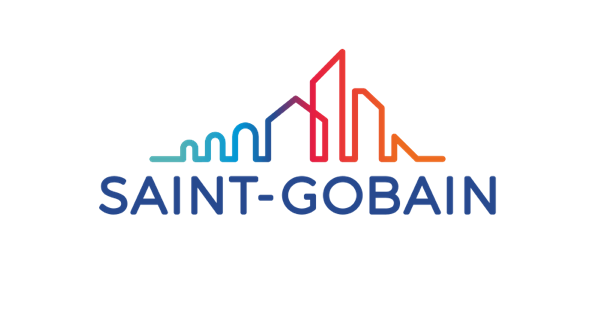 It provides detailed project cost and savings calculations with a high level of confidence sufficient for major capital investment decisions. As utility billing processes become more and more complex with every passing decade, the need for an affordable and efficient energy billing software has never been more valuable for utility companies large and small. Since every utility company strives for better operational efficiency and energy cost reduction, having the right energy billing software in place can help you to achieve both these goals. But what is energy billing software and why is having the right energy software in place vital to your utility company? 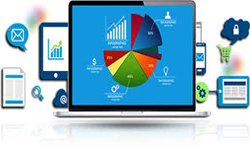 Energy Billing Software, also known as Utility Billing Software , is a software program specifically designed for the tracking, processing, managing, reporting and analyzing of utility bills. Energy Billing Software is designed to ensure that your utility energy bills have been calculated to the exact amount and can be specifically designed to address the needs and demands of your utility company. Energy Billing Software can be designed to do a number of important task for your company including Record monthly bills Automatically audit to spot billing Record metering and consumption problems Prepares a variety of analysis and management reports Ensuring customers are being charged the proper amount User friendly Better energy conservation Energy Billing Software Can Benefit Your Utility Company Having the right energy billing software can do several things to benefit your utility company. First of all, having the right utility billing software in place will help your whole company’s billing processes run smoother and more efficiently. The right energy billing software will also free up more time from your billing and accounting department as many of the old billing processes will become automated. This will not only free them up to work on other important work functions, but will also save you money and boost your productivity. The right energy billing software will allow you to take more forms of payments, allow customers better access to their billing and account information, and enhance user end security by configuring access rules for individual users. It will also help to decrease customer response times by providing greater access to vital real time data, while empowering your own billing staff to make better informed decisions. The right billing software should be easily configurable, allowing for maximum flexibility as your business processes may change, as well as being able to easily integrate itself with external solutions such as accounting, check scanning, IVR, GIS, municipal services and work management. If you’re looking to boost your operational efficiency and completely streamline your entire billing processes into one comprehensive system, then you should strongly consider updating your energy billing software. Today’s energy billing software is more intuitive and far reaching than anything seen in the utility industry to date, and can help you to meet the energy billing challenges and demands of this evolving digital age. Water is the most important ingredient for all the life in the world. Among all water resources on Earth only three per cent of it is not salty and two-thirds of the freshwater is locked up in ice caps and glaciers. Of the remaining one per cent, a fifth is in remote, inaccessible areas and much seasonal rainfall in monsoonal deluges and floods cannot easily be used. At present only about 0.08 per cent of all the world’s fresh water is exploited by mankind in ever increasing demand for sanitation, drinking, manufacturing, leisure and agriculture. Much effort in water management is directed at optimizing re-use of water and in minimizing the environmental impact of water use on the natural environment. Water is a renewable resource, yet the world’s supply of clean water is steadily decreasing. As the world’s population is increasing, demand of water is also increasing. Now a days people are more aware and concerned about their health so they need clean water for drinking, cooking, bathing and for other purposes too. 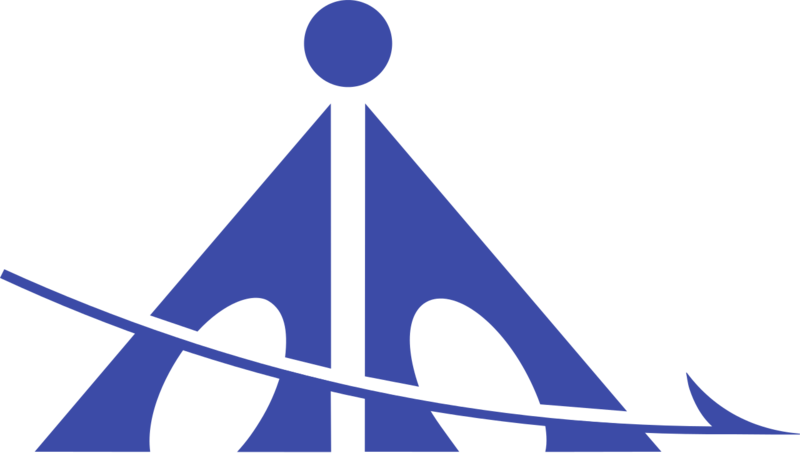 Asirix Infotech Pvt. 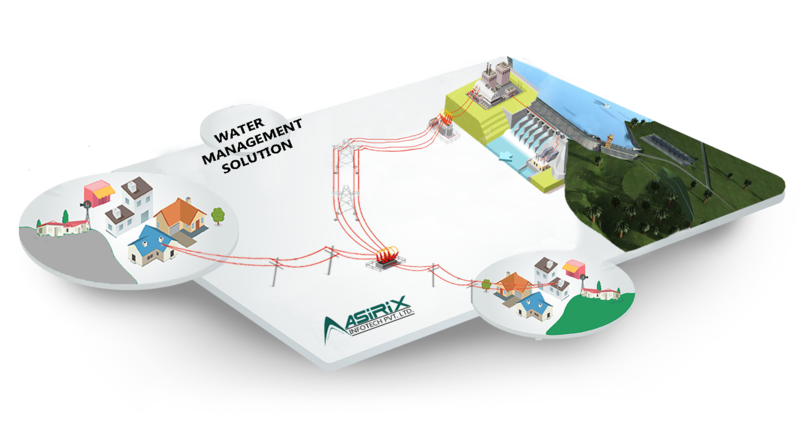 Ltd. is one of the most prominent water resource management system and Water Management System supplier. We offer waste water management system and water resource management system, which is a single source of supply for complete water Related Equipments that is, Pumping, Purification,Heating and Waste water Treatment for Commercial, Industrial, Infrastructure application. Our waste water management system are known for their unique features that include low maintenance, excellent performance and cost effective. We provide total customer satisfaction by offering them our best services of water management. Management of remote networks can be an arduous task at the best of times, multiple domains, across multiple countries or even continents. This task can be exaggerated further when all of these remote networks are managed and maintained by one central IT administration department. There are a number of software solutions that are available to assist in remote network management. These solutions should include a number of features to ensure that your remote network is managed in a quick and efficient manner. In order to successfully and efficiently manage your remote network, an effective WAN management tool must be included in your software solution. This will allow you to arrange all servers, workstations and mobile devices into groups, segmenting them by any specific criteria you see fit. These groups can be used in conjunction with any of the other features of you remote network management software. Hardware Providing details on CPU type, Hard disk capacity and availability, RAM, etc. Software Providing details on software installed on all machines, ensuring only authorised and necessary applications are installed, and are up to date. Services and Hotfixes Providing details on current service packs installed on all hardware, as well as hotfixes and patches. Also details the services currently running. Having a widely distributed, remote network can occasionally be problematic as you don’t always have a member of staff on site to power down and power on a device. By using your remote network management tool to do this task for you, you can even schedule devices to be turned off in order to save energy consumption. By utilising the Wake –on-LAN feature in your devices, they can also be turned back on, either on schedule or on demand. Wind power captures the natural wind in our atmosphere and converts it into mechanical energy then electricity. People started using wind power centuries ago with windmills, which pumped water, ground grain, and did other work. Today’s wind turbine is a highly evolved version of a windmill. Modern wind turbines harness wind’s kinetic energy and convert it into electricity. Most wind turbines have three blades and sit atop a steel tubular tower, and they range in size from 80-foot-tall turbines that can power a single home to utility-scale turbines that are over 260 feet tall and power hundreds of homes. Learn more about the history of wind energy. The current estimate of wind energy potential is 10 times the amount of electricity consumption for the entire country. This strong wind resource varies across the country by region and topography. 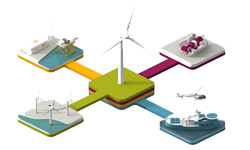 Wind energy projects are developed by companies that seek out the areas with the strongest wind resource but also review other critical factors like acccess to land, access to the transmission lines, ability to sell the electricity, and public engagement other significant development factors. Once a site is identified, a developer will conduct wind resource assessment, siting and permitting, transmission studies over a period of several years. The majority of wind projects are located on private land, where the developer leases the land from the original landowner providing lease payments. After early stages of development, a developer will seek out a constract with a purchaser of electricity, raise capital from the finance markets, order wind turbines, and hire a specialized construction company to build the project. Once a project is built and delivering electricity to the power grid, a project owner or operator will maintain the project for its 20 to 30 year life. Wind power has increased exponentially since the dawn of the 21st century. The adoption of wind energy globally has changed dramaically since the 1980’s when California was home to 90% of the world’s installed wind energy capacity. In fact, the global wind industry has seen 44 percent year-on-year growth, with a total of 369,553 MW of operating wind capacity today. In 2014, the United States represented 17.8% of the world’s installed wind energy capacity, second only to China, and followed by Germany, Spain, and India. Wind energy is a clean, renewable form of energy that uses virtually no water and pumps billions of dollars into our economy every year. Since 2008, the U.S. wind industry has generated more than $100 billion in private investment. Furthermore, wind energy is a drought-resistant cash crop in many parts of the country, providing economic investment to rural communities through lease payments to landowners. Wind energy helps avoid a variety of environmental impacts due to its low impact emitting zero greenhouse gas emissions or conventional pollutants and consuming virtually no water. Wind energy is also insourcing jobs in the manufacturing sector. The wind industry employs 73,000 people across construction, development, engineering, operations with tens of thousands enployed across more than 500 U.S. manufacturing facilities. Mac-GRIDEnergy Management System combines our Extensive Expertise in the design and Manufacturing of Energy Management, our deep understanding of what drives energy consumption and our Highly Advanced Intelligent Energy Management software to Deliver Real Energy Savings for our customers through a Range of services tailored to meet as per the customer requirements. 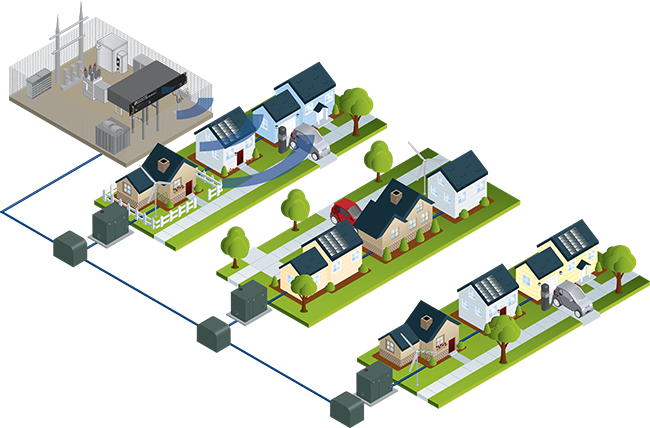 The Mac-GRID Energy Management Service has been proven to significantly reduce clients' overall energy consumption and carbon footprint and reduce energy costs by up to 15% to 30%. Mac-MOB Energy's smartphone app provides users feedback on energy consumption of their company's "Smart Products" -- smart meaning items like the company's power Consumption come equipped with Wi-Fi to tell you how much energy is being used -- and lets them turn it off with their phones. We love the program and we use it here daily. It is definitely one of the best time-saving tools we have purchased in a very long time.